Using drones for industrial, construction-related and commercial property inspection improves worker safety, reduces cost and often increases the quality of the inspection. 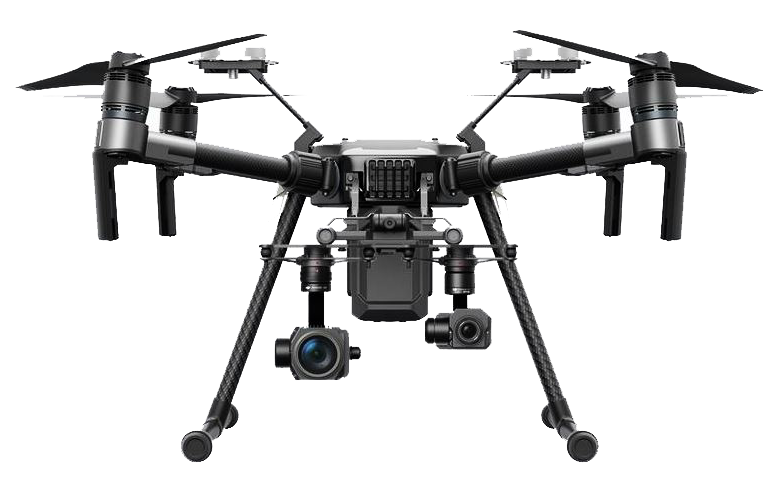 Today’s drones are a stable platform for a wide variety of sensitive, multi-spectral instruments for industrial inspection beyond basic high-definition video. A wide variety of industries can take advantage of advances in drone technology, in particular telecommunications networks looking to lower costs and increase quality and safety over traditional methods of inspection. Drones are uniquely suited to the challenges of inspecting modern telecommunications infrastructure.